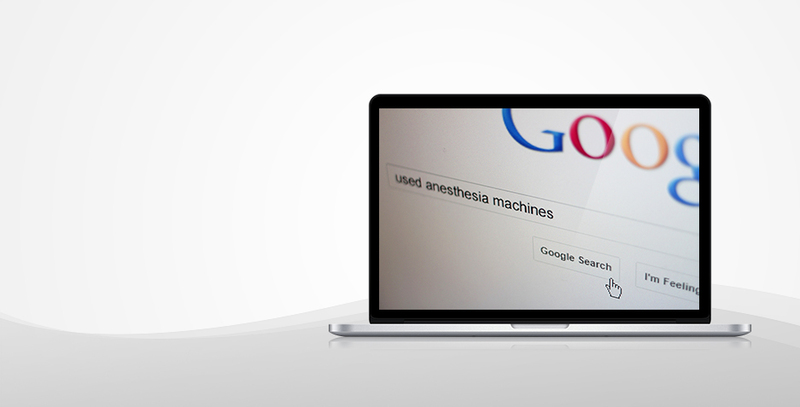 The medical equipment company Anesthesia Plus did their homework on online marketing, and they chose Wheel Media search engine optimization to help drive sales. Where to start? 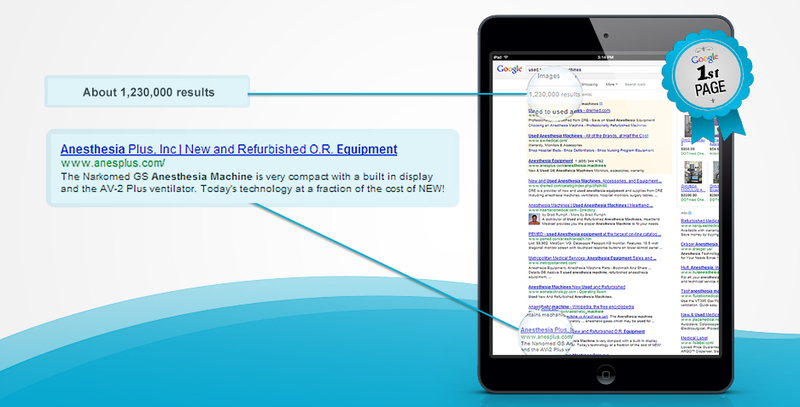 We studied the way their customers used Google, Bing and Yahoo! to find their products, and then our programmers went to work. We're happy to report the good news. Our work landed their website on the first page, and sales began to grow. Just like that.